Bug in Magnetice Resonance Imaging (MRI) Software invalidates results of last 15 years! Scientists led by Anders Eklund from Linköping University in Sweden recently announced a bug in the software that transalates results from MRI machines. The bug is related to a specific type of exam, called ‘functional MRI’. In this exam, the patient is given a specific task to carry out while at the same time his brain is monitored by an MRI machine. 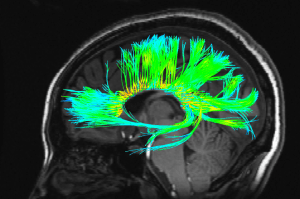 MRI captures differences in blood activity and the underlying software translates the data into simple results that state whether or not there is activity in a specific brain section. But the bug that was found threatens the validity of results from the last 15 years!